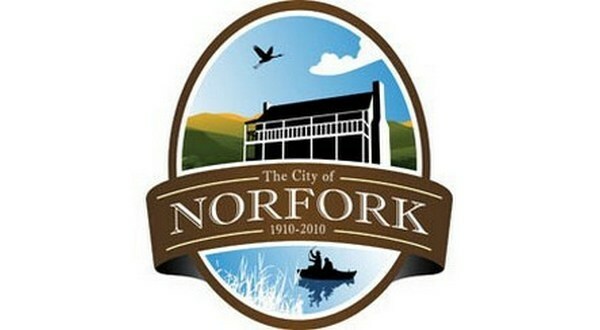 The Norfork City Council will meet in its regular March session Tuesday evening at 6:30. The lone ordinance on the agenda is an amendment to the 2018 budget. Under new business, the council will hear from John Briggs on a fireworks stand, consider an agreement with Baxter County Animal Control, vote on the potential appointment of Ben Folta to the planning commission and discuss the city plan. The meeting will be held in Norfork City Hall.